Airs Live Monday, Wednesday, and Friday at 10am on Channel 67. 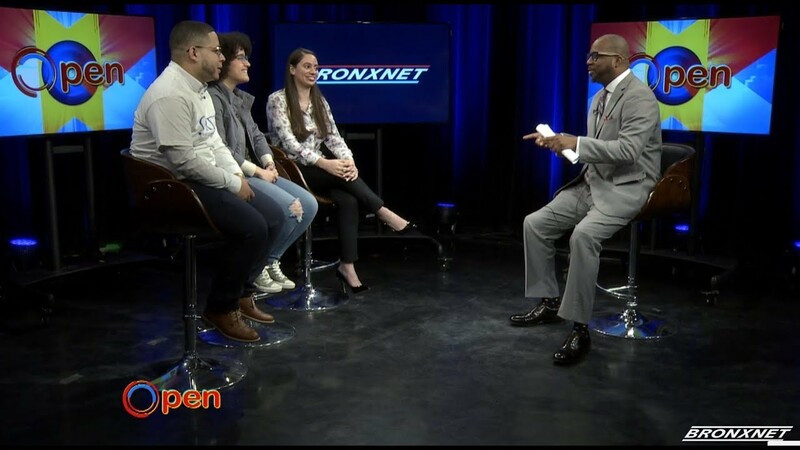 OPEN is shot LIVE from BRONXNET's studios and invites viewers to participate through phone or email. 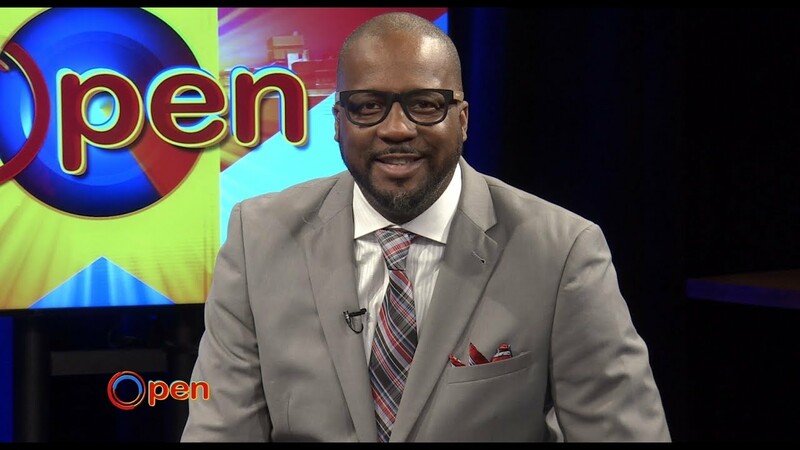 The show builds on the station's mission to provide useful information to the Bronx public, while helping young adults develop media careers. With Hosts Bob Lee, Daren Jaime, and Rhina Valentin.